Not my latest book, but one of my titles—Where’s Stanley?—features an ending that I didn’t come up with. I handed in the completed manuscript, and my editor suggested a different ending. I wasn’t happy, but I did as she asked. Personally, I think the book suffered for it, but readers seem to enjoy it. The new book sounds like a great read and I love the cover. I thoroughly enjoyed this interview with Donna – makes me feel I got to know her better. I’ll be adding more of her books to mt tbr pile. Mary, thank you for stopping by! And, Jackie, thanks for posting my new cover. I appreciate it. Insightful interview, cute cover, excellent trailer. Congratulations, Donna! The trailer is fast-paced and covers a lot of ground. Very nicely done. Curious, did you create it? Sharon, I didn’t create the trailer. An author friend, KS Brooks, made it for me. Great trailer for the book! Donna is one of my favorite people in the world. Love the new cover! 🙂 I love my Primas! Woo hoo Lovely cover on Donna’s book! We love donna’s Books (from a member of Prima Donna’s street team) some people don’t believe our Donna has got a street team! Oh yes she has Lol! Thanks, Carol-Ann! So happy I have you ladies! Even though I am a Prima Donnas, I love learning more about Donna and really enjoyed this article!! Robin, I’m happy you’re a Prima! 🙂 Thank you! Donna! I love the new cover for Merry-Go-Round. It is such a good fit for the book. I thoroughly enjoyed The Merry-Go-Round. I could hear the thumping carousel music as those painted horses moved up and down, smell the sawdust and taste cotton candy at old-fashioned county fairs. Lauren’s clients are so funny. And of course, her ex is luscious. HEA all the way! Jackie, thanks so much for having me today! Love this new cover and love being a Prima Donna! Proud member of Donna Fasano’s Street Team! As I said…love my Primas! 🙂 Thanks, Delene! 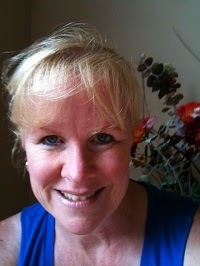 “Cotton candy for the mind”–love that sweet description of your writing, Donna. 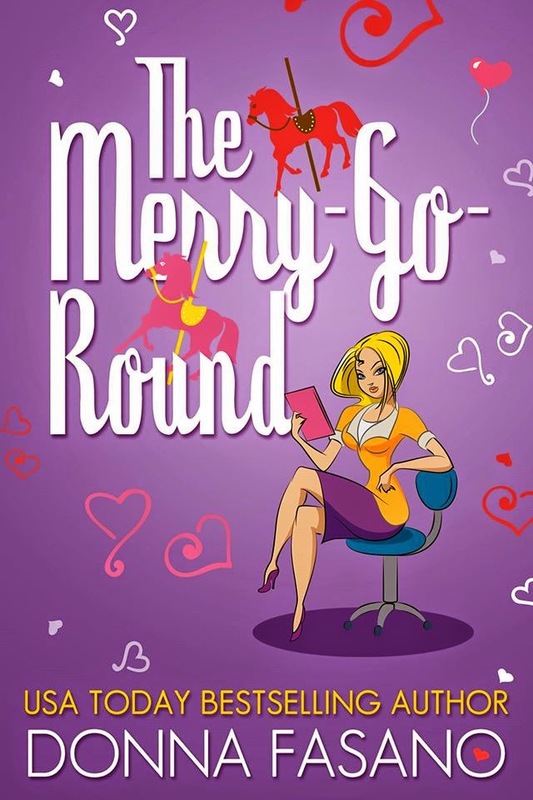 Merry-Go-Round is the perfect title for your new novel, literally and figuratively. Congrats on your upcoming release! Should be a fun read for the Holidays. Love this new cover and what a great interview from Donna! Love being a Prima Donna and supporting Donna as part of her Street Team! I love the new cover – so colorful! And I had to smile at Donna’s cotton candy comment (which I guess fits perfectly). And yep, I’m another member of Donna’s Street Team. Hello, Tonja! Thank you for being a Prima and for taking the time to pop over to say hi! I am part of Donna’s Street Team and proud of it. I just love the cute new cover and if you haven’t read the book you should it was fabulous. Hi all, I love the new cover for the book. I also loved learning more about you in the interview. And yes I am a “Prima Donna” gal. Great cover, Donna. Should be a great read too by the blurb. Thanks and nice to get to know you in your interview. Hi Donna, The trailer is amazing. Makes me want to make one for my book. The cover is really cute. And you know I loved the book. I am curious to know what your original ending for Where’s Stanley was… I did like the ending in the book, but I think I would have liked it if the handsome cop got the mom too…Second chance at happiness and all. Oh, I just saw Tabitha’s comment so I’d better add I’m part of your Street Team too! Great cover! Who designed it?